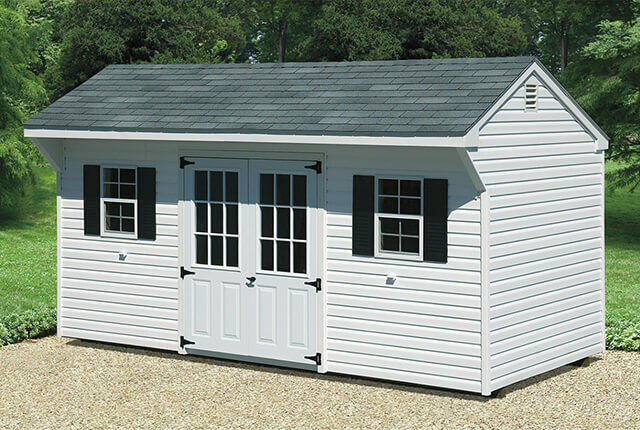 If you are looking to make room in your garage, your home, or you want a place to store your lawn and garden equipment, a storage shed is just right. 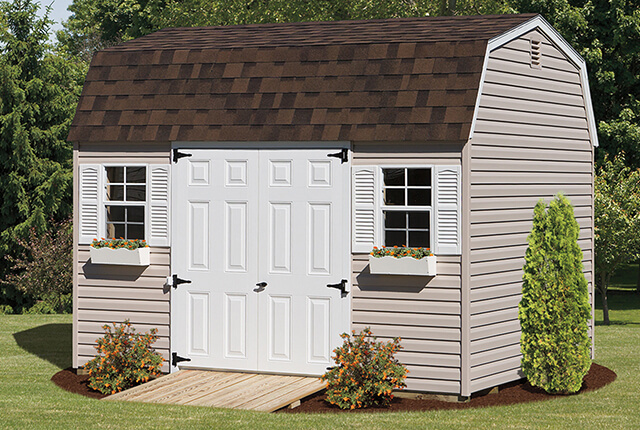 Maybe garden sheds are your thing. 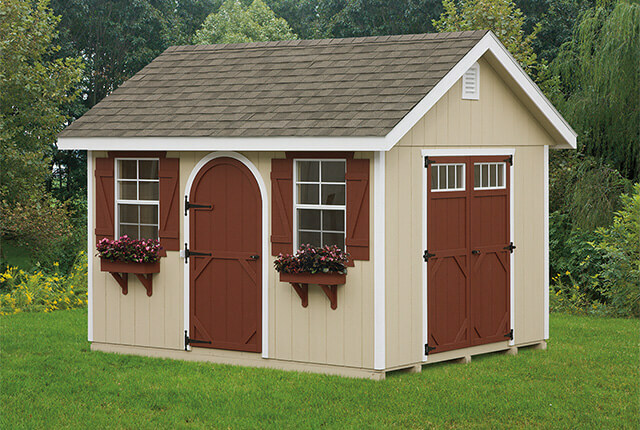 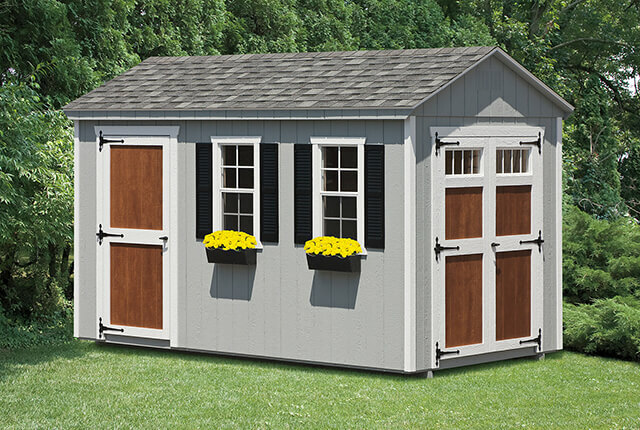 Whatever your needs, there are sheds for any occasion. 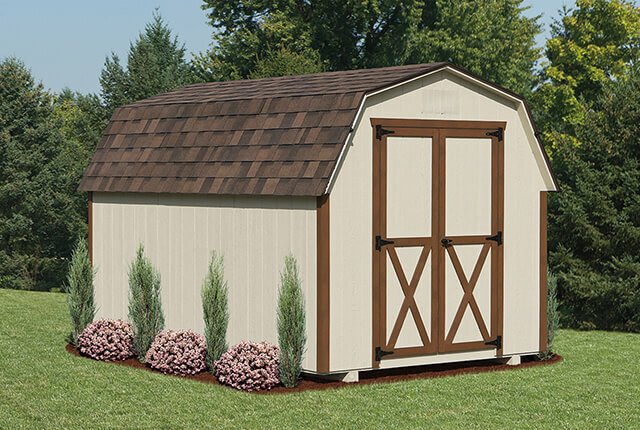 Not only are they versatile and can withstand the elements, but we offer a look to fit any taste.